Happy New Year! 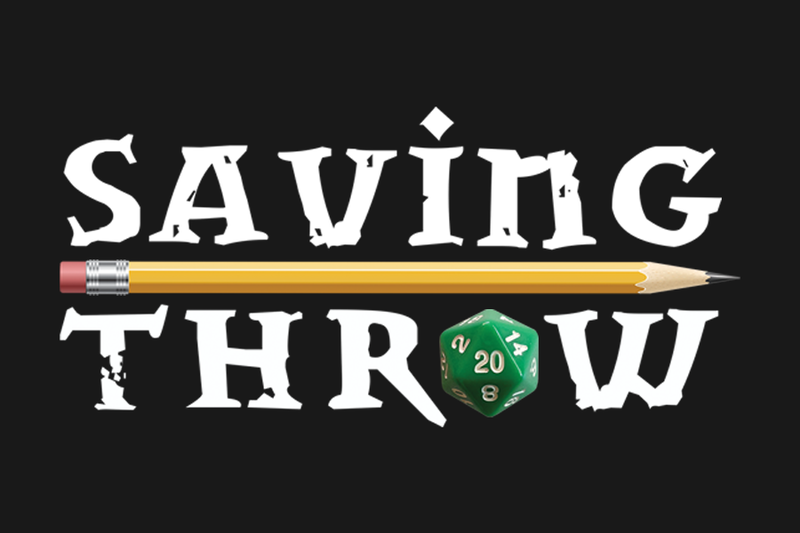 Welcome to the first Saving Throw Show​​​ (Twitch | Twitter | YouTube) clip round-up of 2019! Things are back in full swing with a full slate of games: Tempting Fate takes us on a trip to the Spider-Verse, Ironkeep Chronicles returns to tackle The Rod of Seven Parts, and everyone’s favorite Savage Worlds dungeoneers hopped back into action! They also have some interesting methods for teaching web-slinging. Thanks to chat, the party has to contend with a legendarily fearsome beast. Strum, for her part, is very sensible in her reaction to the whole mess. Perpetual Luthmas takes its toll on everyone, chat included. Helm’s (Jordan Pridgen) first day gift for Luthmas found his heart in the right place. Doesn’t help those birds, though. Luthmas’ wrath takes another casualty. When called upon for his 17th day of giving, Derven (Gaurav Gulati) had a hat for Thola (Meghan Caves), and a big change for the party. The party’s given a very unfortunate job opportunity. Lian’s (Dom Zook) day 17 gift also reveals a peculiar relationship dynamic between him and Derven. In getting to the bottom of the charge’s problem, the party reminds him of the true meaning of Luthmas. From Lian’s impassioned plea, to the angry mob, to Helm’s (?!) common sense, everyone’s got good points. That’s the end of the beginning, friends! 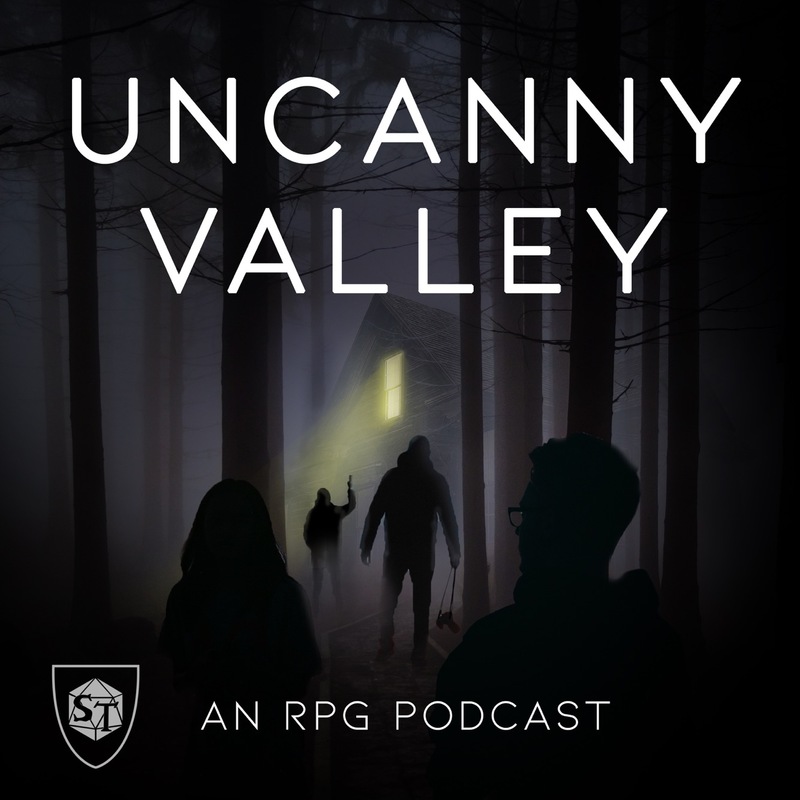 Keep an eye out on the schedule to stay on top of all the cool shows we’ve got on deck for this year, including next week: The premiere of Wildcards: East Texas University and the return of Starfinder: Deepwater Deep!